With Platinum Plumbing you can count on having installation, repair and inspection services that are professional and high quality, performed at low, competitive prices. 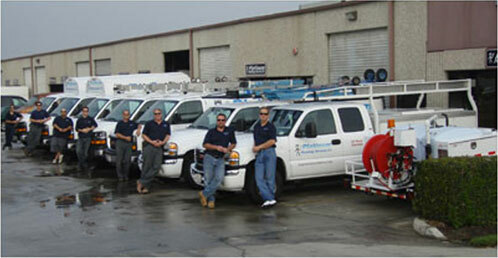 The good folks at Platinum Plumbing provide the best on time Orange County plumbing, including emergency services. Whether you need a drain unclogged, a new sink for your kitchen, or a new tub, shower or sink for your bathroom, let the professionals at Platinum Plumbing do the job. Contact our offices for a free estimate. We have plumbers serving all cities in Orange County including Anaheim, Placentia, West Covina, Mission Viejo, and Costa Mesa. Schedule your appointment or free estimate Emergency service available for all off hours.